To close off both the month of December and 2018 year, I am proud to announce that our BERNOULLI release of the Bluzelle database testnet is public and ready for use! An enterprise-grade database at a price all developers can afford. 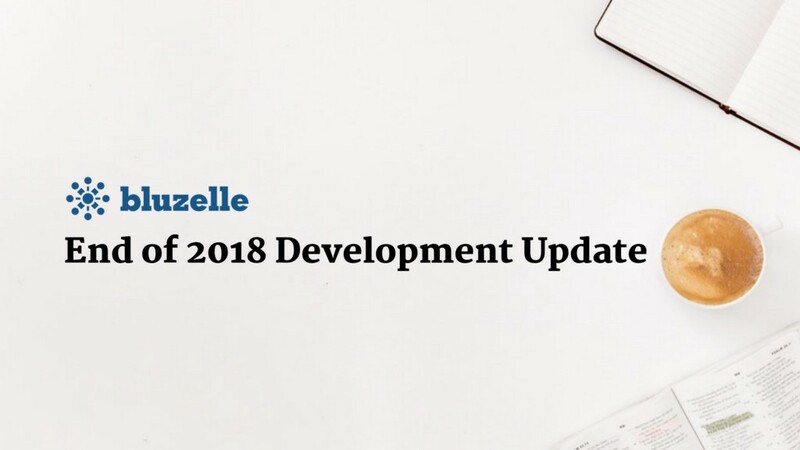 As a recap, Bluzelle Lovelace came out at the end of June 2018. It was our first public testnet — a RAFT-powered database with basic CRUD functionality. It allowed developers to experiment with the database in fundamental ways, but still lacked robust consensus features, essential to a truly trustless network. BERNOULLI is a historic milestone that I am very excited about and that the Bluzelle development team is very proud of. BERNOULLI brings you a decentralized and trustless database. Trustless decentralization is the cornerstone for any blockchain technology, yet is a complex problem that takes significant time and effort. Our team has accomplished a major step with Bernoulli, with the delivery of our consensus engine, the decentralized state machine that is the basis for all decisions on the swarm, and the future metaswarm. PBFT, also known as practical Byzantine fault tolerance, is one of the most important features of any blockchain or decentralized technology. It is the consensus algorithm, allowing a collection of arbitrary, unvetted nodes/peers to make decisions, take actions, and maintain a decentralized state machine, without centralized entities or master nodes. Look for my PBFT-specific blog update later in January, going into deeper details about PBFT, how it works, and why it is important.